Seawolves SPEAK! : What do you want to see in our new Associated Students president? It’s finally that time of year where students get to vote on who will be serving as our Associated Student (AS) president. Seawolves get the chance to voice their opinion and try to elect those they believe will make a difference in our community. Now is the best chance to influence the school and hopefully see beneficial changes to campus. Our two candidates this year are third year Breana Archie and second year Leonel Alejandre Navarro. 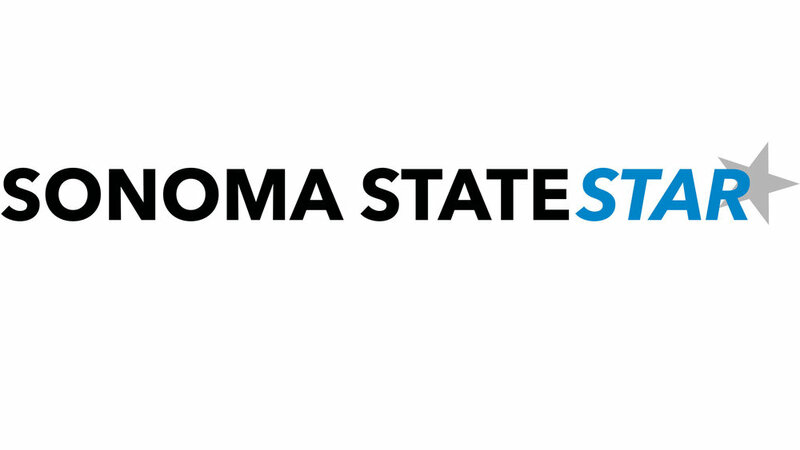 The AS President plays an important role within Sonoma State University. They are the head of student government, meaning they serve the students by communicating with university administration, working on and with a variety of committees, voting on issues with the AS senate and overseeing the daily functions of the Associated Students. Election season is the best time for seawolves to make an impact on campus and empower peers who will make the changes they want to see on campus. However, voting turnout is unfortunately rather low. Last year Sonoma State had the lowest student participation in AS elections in five years, at a disappointing 11.79 percent. Still, the student population is filled with ideas on what they’d like from the person who will be running AS. In order to vote, use the Orgsync app or website. Voting ends April 9 at 6 p.m. Whether it be adjustments on campus or values they’d like to see represented, here are what some seawolves hope to see out of the new AS president.